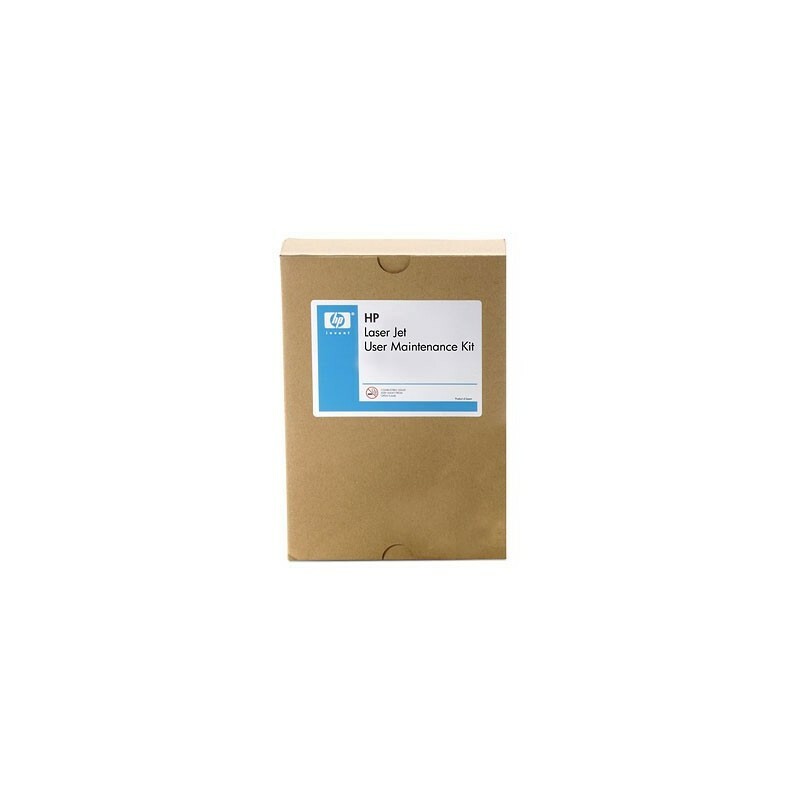 Improve MFP performance with an easy-to-use maintenance kit. 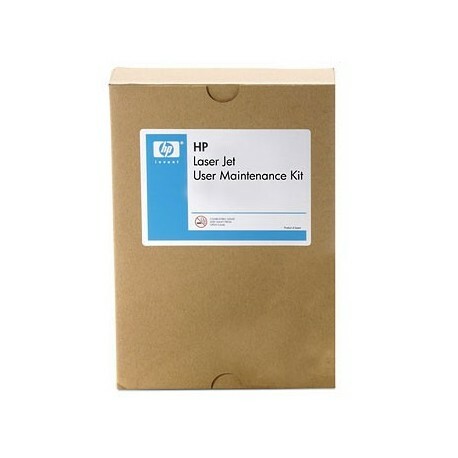 - Get back to business and ensure smooth automatic document feeder functionality with an HP automatic document feeder maintenance kit. Perform simple repairs and upkeep. - Sustain the exceptional paper-handling performance of the automatic document feeder on HP LaserJet MFPs. Keep up to speed—automatic document feeder maintenance helps ensure years of reliable operation.